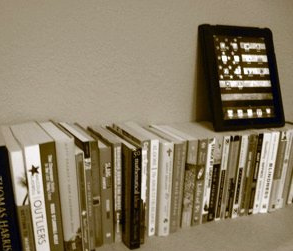 iPads, Nooks & e-Readers… Oh My! I have been pondering e-books, e-readers & online learning materials since the beginning of this academic semester. I am still contemplating a purchase of an e-reader or tablet before the year is out – so this is where my research & review takes me in the #edtech world. My main question is: What does it mean to take the tactile and make it digital for our learners? Will engagement in the digital material require new instructional methods? Will our textbooks be dynamic & interactive? How doe faculty connect and manage this transition? How do learners retain information from real books vs. e-books? Can faculty ‘win’ in the classroom & academic sphere with digital literacy? How will higher motivate and impact this change? Will there be control over content & learning materials? 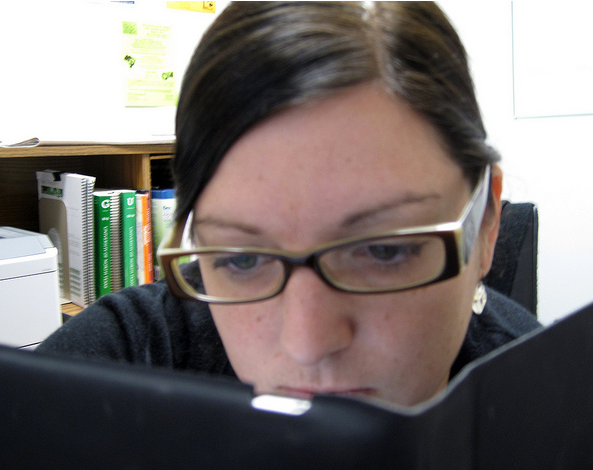 How can faculty support students more to make them comfortable with e-books for learning? Next postNovember, November a #CTCX Month to Remember.